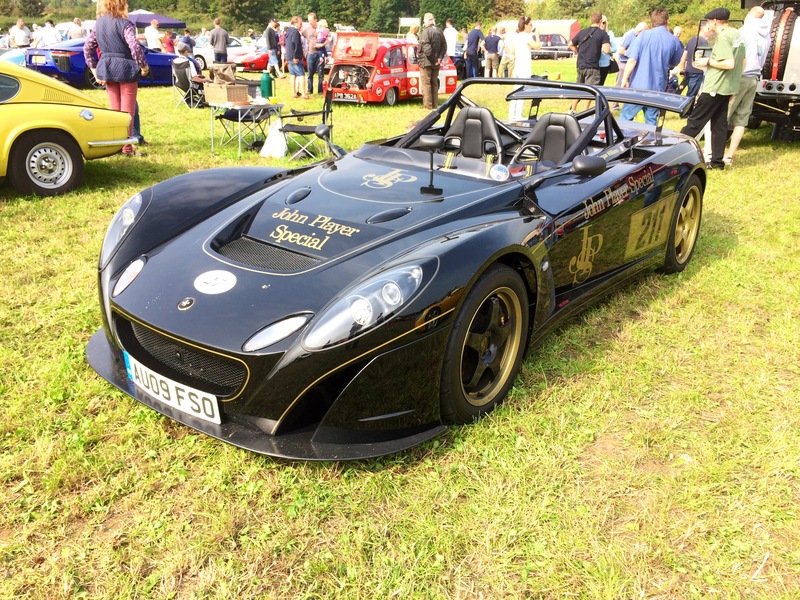 The Shere Hillclimb in Surrey is a relatively new event, first running last year. The 900 yard course is a public road temporarily shut for the day. As such, and despite the road closure, normal road traffic rules apply. The event is therefore not timed and all runs are mere “demonstrations “. 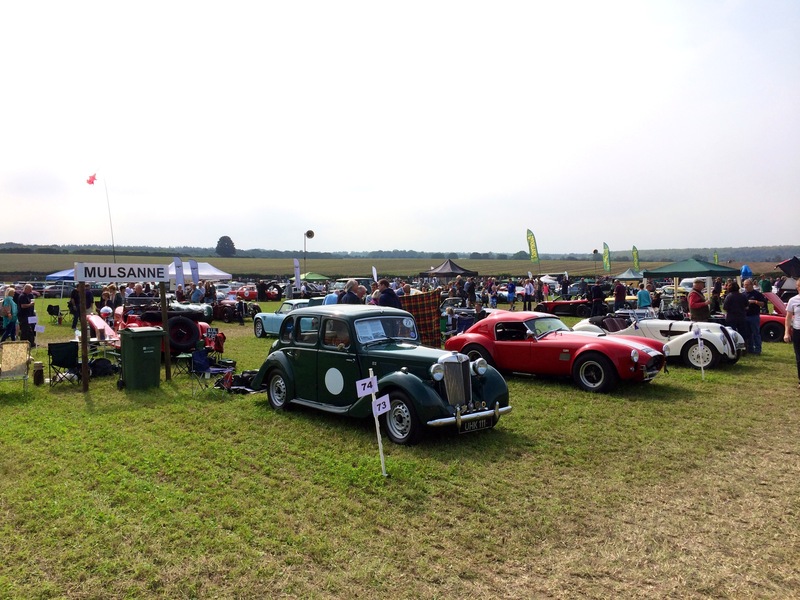 The event is organised by a number of local car clubs and raises money for the local school and other charities. In this regard it is similar to the now well-established Kop Hillclimb in Buckinghamshire. That event now attracts nearly 15,000 spectators and over 1000 potential entrants for only 100 places. 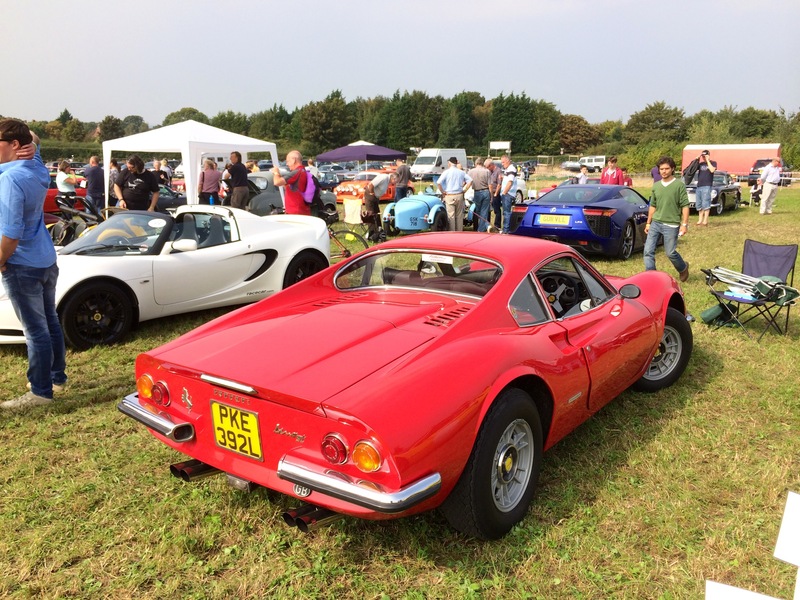 I have driven the Kop Hillclimb in the past and whilst it was fun, the lack of a competitive element to it detracted from my enjoyment and I have felt no strong desire to go back. As the Shere Hillclimb is close to where I live I put aside my concerns and decided to enter with my MG YB. 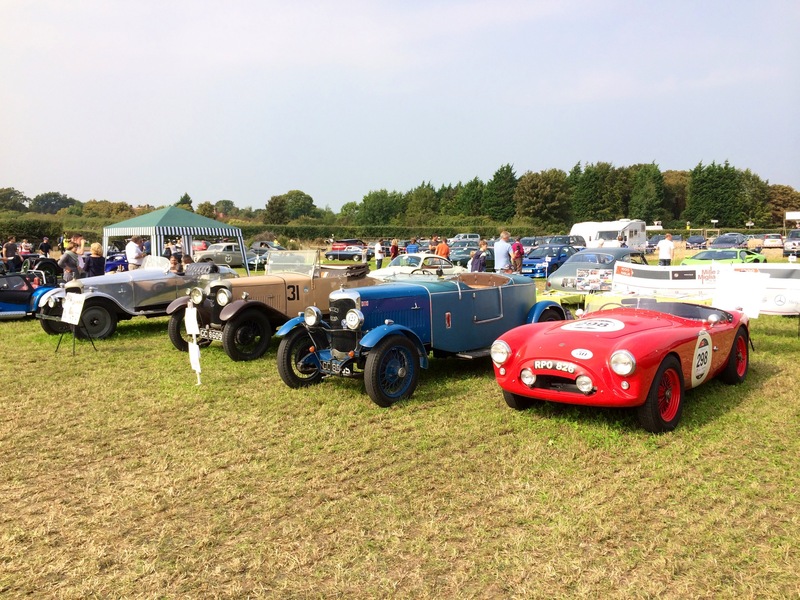 Like the Kop Hillclimb the Shere Hillclimb was oversubscribed and I was lucky to get a place, primarily due to the 1950’s race history of my YB. It was a good day but the hill was somewhat ruined by a number of very sharp chicanes which prevented my old car from attaining a decent speed. In addition there were so many entrants that I only had three runs up the hill and there was a lot of waiting around. I won’t be doing it again, at least not whilst is non-competitive. MG YB in the paddock next to fire spitting Cobra! The government is in the process of changing the law to allow competitive motorsport events on public roads (as has been allowed for many years on the Isle of Man, the Channel Islands and in France) so maybe next year the event will be competitive or at least have a competitive class. Lotus 2- 11 with very smart JPS livery. Signed by Hazel Chapman too! 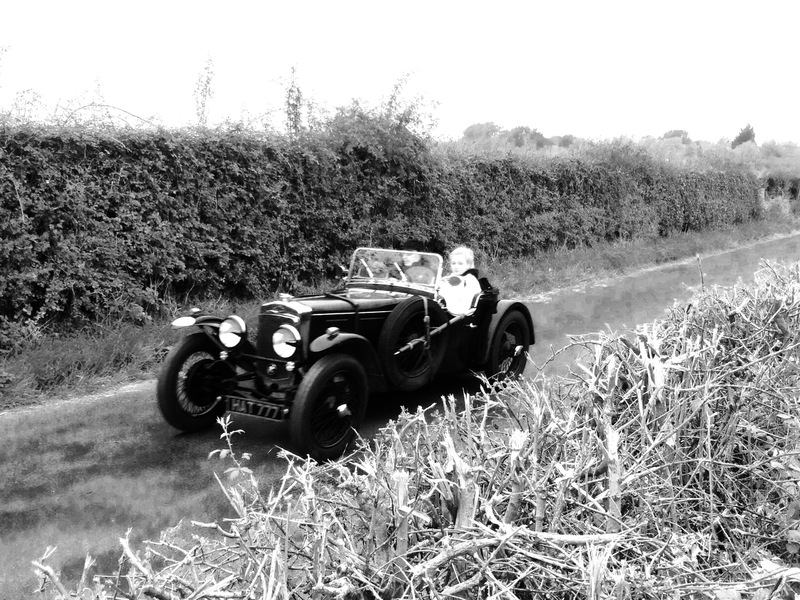 Frazer Nash tackles the hill (same restored one that was at Hampton Court the day before). 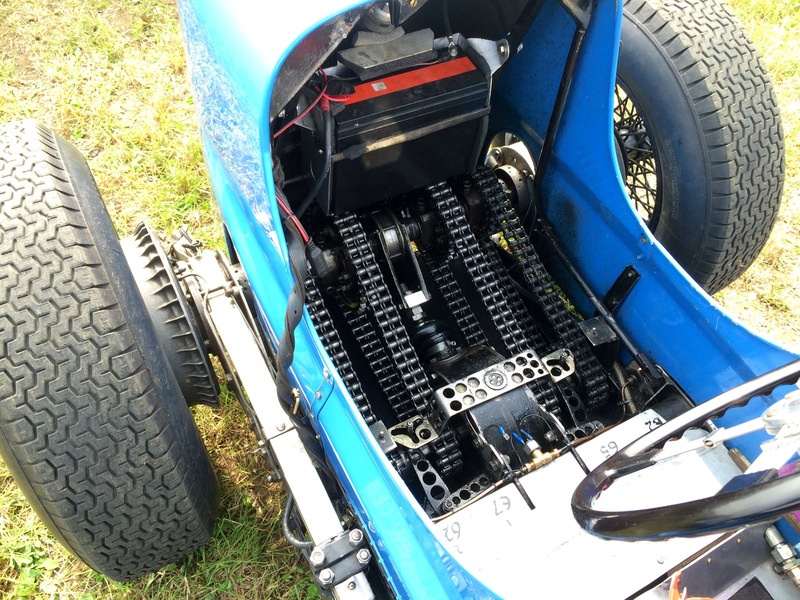 Chain gang – business end of the Frazer Nash Norris Special. Fancy sitting on that lot? Group of AC cars through the ages. AC were a local Surrey make based mainly at Thames Ditton. Another view of the Norris Special Frazer Nash. Raced at Brooklands pre war it was most successful post war when used in hillclimbs. 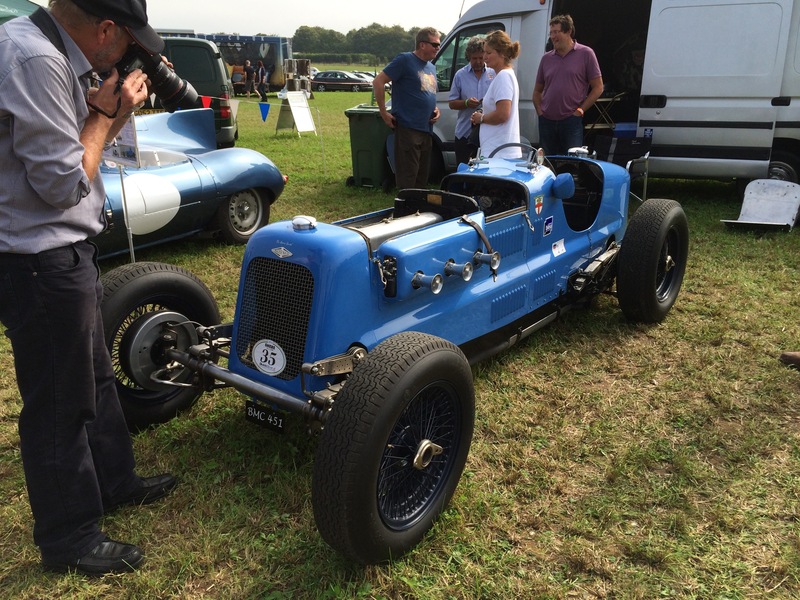 It holds the VSCC record at Shelsley, Prescott, Harewood, Loton and Wiscombe Park.